"Excellent tool to control requests and incidents through numbered tickets"
It is very easy to use; This tool allows you to take detailed control of a digitalized form of each incident presented in the service offered by each organization or each request made by internal or external customers. Through it you can make any kind of request, you can create groups that will be responsible for solving the requests made, you can interact through the chat with the person who made the request and who is solving it. You can keep a statistical control of the ticket, where you can see the solution times, those responsible, the type of incident or request, the dates, etc. In the same way you can have control of the inventory of technological equipment of the organization, detailing who was assigned to each team. In the time that I have been using the tool I have not presented any inconvenience that I dislike of the tool. Of course, it would help a lot in ticket control of any organization that works in this way.
" The best software for inventory and ticket"
"The most complete tool to manage everything related to IT"
Manageable tool 100% has a large number of plugins that increase and enhance their capabilities, making it practically adaptable to any industry. His way of tracking cases is very simple and can be used by users at any level. "Manage your requests, problems, incidents and projects from a Global platform!" 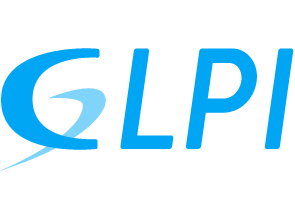 GLPI, is the most complete platform to take the management of requirements or requests, incidents in customers or IT systems, Projects, problem management, inventories, finally .. Through this great platform I could organize the management of the entire IT infrastructure . The truth that has allowed me to optimize operating costs since with the free version I can have breadth when managing the entire area of ​​network operations and administration of IT services. The truth, with time using the tool there is not a single aspect that prevents me from achieving my operational objectives. I recommend this complete tool for the management of IT infrastructure, additionally as you explore it you find many benefits for operational management. With this tool I managed to consolidate all the inventory of operational areas in a single tool, allowing control to be established, and notifying the involved areas when an asset of the company is incorporated or disincorporated. And last but not least, I can bring metrics of incidents and requests in each operational area in order to set the metrics of the operational management indicators of each area. And all those involved are notified via the follow-up mail of the case. Currently I am adding to the tool the model to take control of the management of problems and associate the cases that are related. 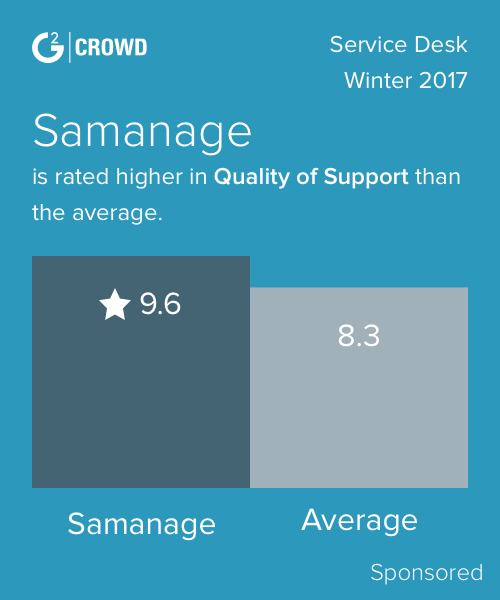 "Great software for manage IT services and ticket manager"
We use the GLPI mainly as a service desk software that allows us to track incidents or problems and verify the response time of the technicians. * We monitor all GLPI reviews to prevent fraudulent reviews and keep review quality high. We do not post reviews by company employees or direct competitors. Validated reviews require the user to submit a screenshot of the product containing their user ID, in order to verify a user is an actual user of the product. Hi there! Are you looking to implement a solution like GLPI?